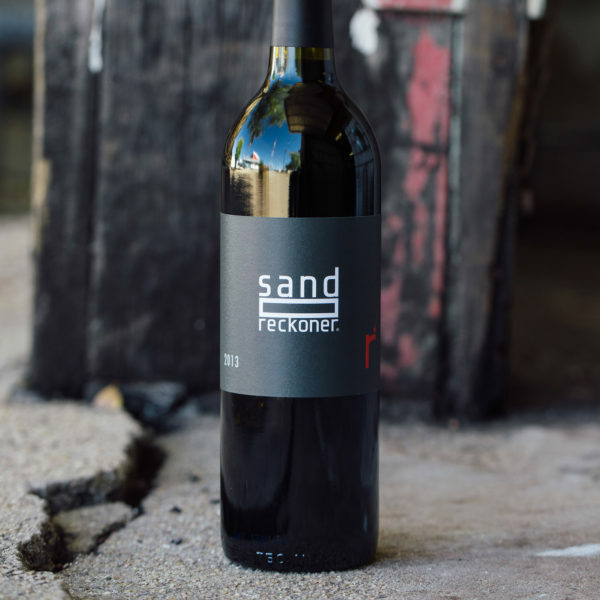 In this text, Archimedes calculates the size of the universe by figuring the number of grains of sand that will fill it. 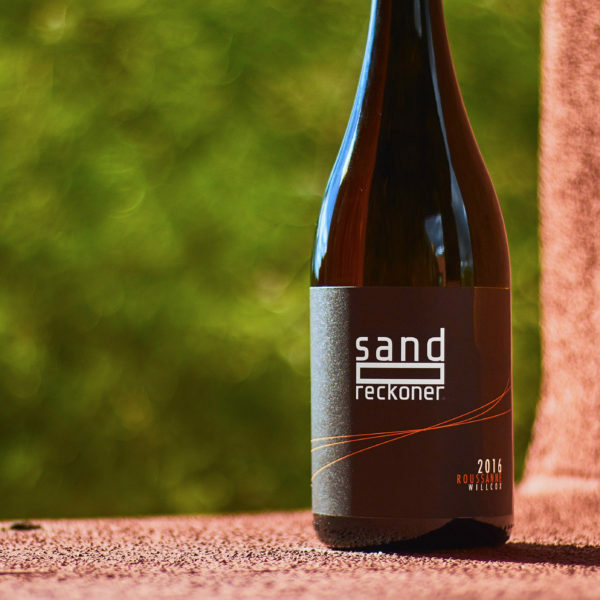 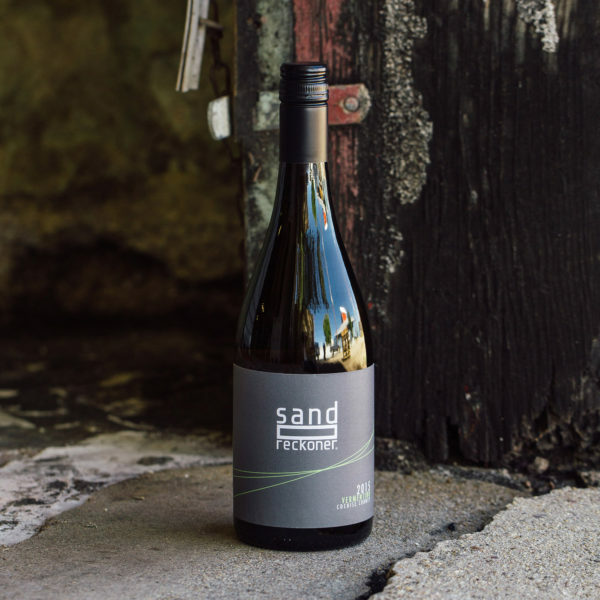 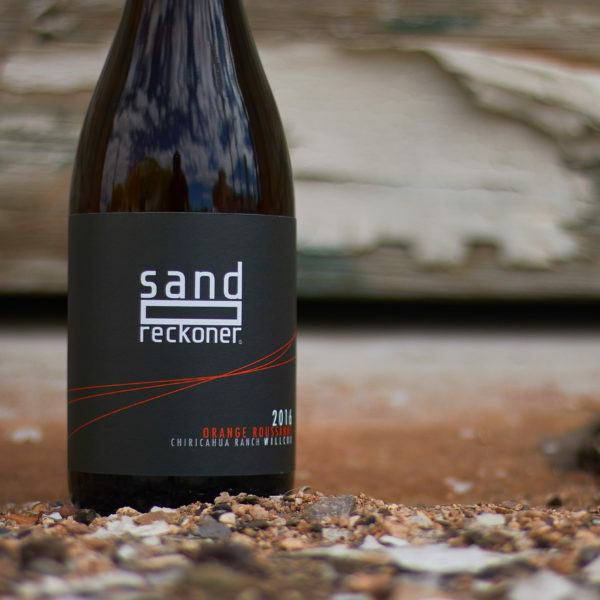 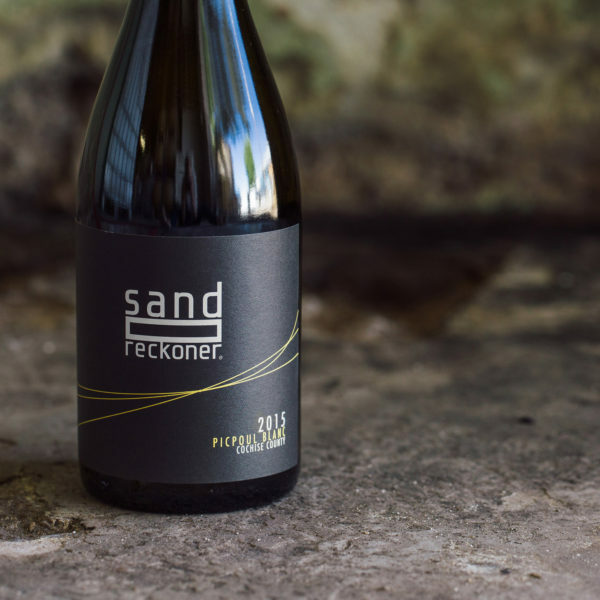 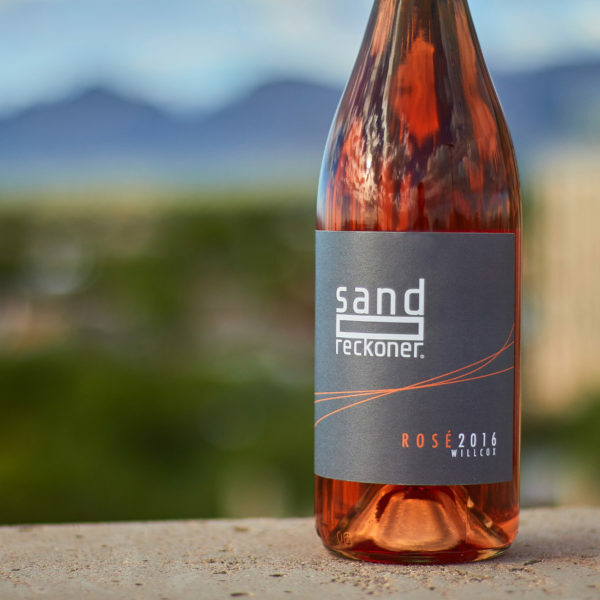 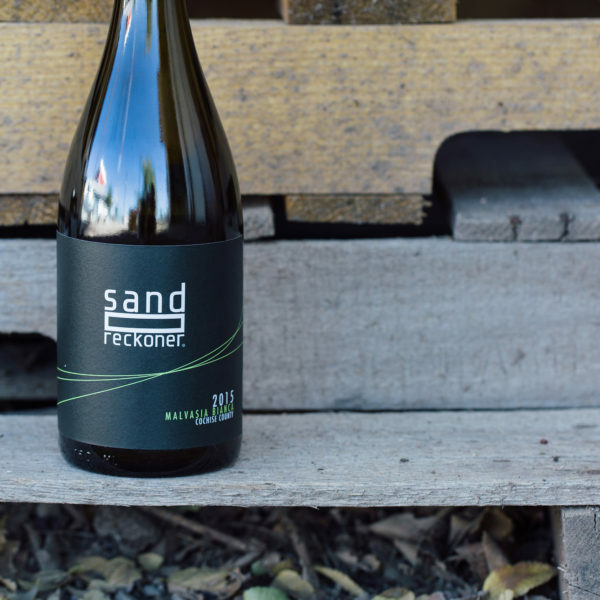  The name alludes to our sandy loam soils, our connection to the cosmos, and the infinite calculations required to create a true wine that expresses the very sand into which our vines’ roots grow deep. 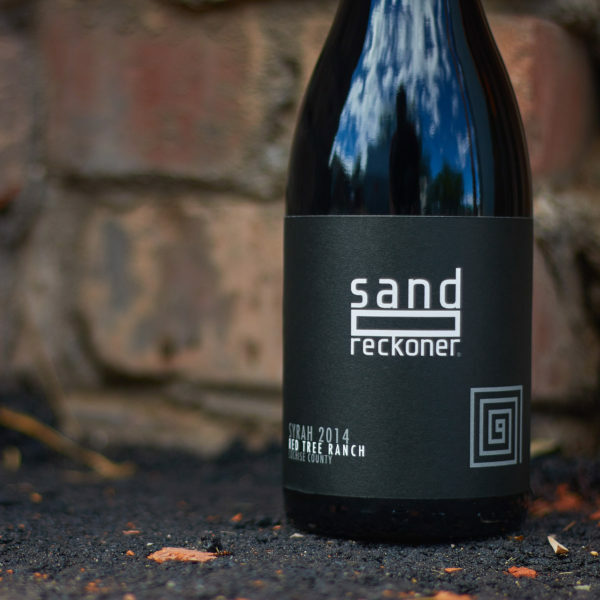 It’s also a tribute to the pioneering spirit and evolution of thought of those who have walked before us, and who have had the imagination to philosophize and explore.